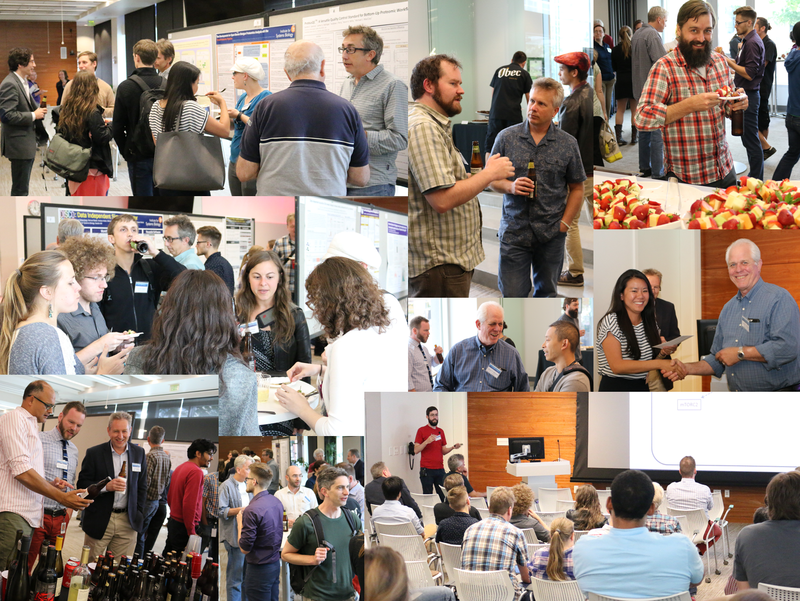 The annual Cascadia Proteomics Symposium brings together Proteomics Researchers from the Northwest region, Washington, Oregon, and British Columbia, to discuss current Proteomics Research, get to know each other better, share ideas and foster collaboration within this region. The program includes interactive oral and discussion sessions, as well as poster presentations with appetizers, wine and cheese sessions to foster mingling. The 2019 symposium will return to the Institute for Systems Biology and will be held July 8-9. We look forward to seeing everyone again soon! Submit your abstract today to present an oral talk or a poster. We would like to thank the generous sponsorship received from the following organizations for the 2019 Cascadia Proteomics Symposium. If your company is interested in becoming a symposium sponsor for 2019, please contact (Cascadia@systemsbiology.org) for details. Or click here to sponsor now! Sponsors receive exclusive recognition in the promotional materials, and at the beginning, during, and at the conclusion of the symposium. ISB has established accounts with some of the following hotels. To reserve a room through the ISB preferred hotels, simply call the reservation line of the specified hotel s and mention the ISB preferred rate. Note that availability is limited, and the rooms that can be booked at the preferred rate may sell out. Before booking at ISB prices, check current street prices for rooms at hotels.com, which are sometimes better. But check the reviews of any hotels not listed below, as there are some unpleasant hotels in the area. Distance from ISB: .5 mi. Distance from ISB: .3 mi. Distance from ISB: .8 mi. UW Guest Housing is a low cost option. A bus would be required to get to south lake union. Sponsorship by a UW faculty member is required. Contact Theresa.Davis@systemsbiology.org for more information about how to book this option. General prices: $55-98 per night. Distance from ISB: 2.9 mi. But the price is nice. Bus route #70 can be taken to get to ISB. For questions or assistance, please contact Theresa Davis at Theresa.Davis@systemsbiology.org or by phone at (206) 732-1484. 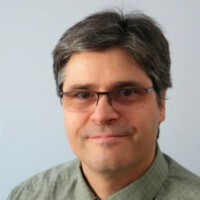 Chair: Robert L Moritz, Ph.D.
Fields of interest: Protein Biochemistry, proteomics, mass spectrometry, bioinformatics, chromatography. Fields of Interest: Bioinformatics and integration of data for systems biology research, with a focus on proteomics. Head, Peptide Atlas Project.